14th March 2019 Update – Click this link Route option 30 has now been selected, which avoids a slowing of traffic which would otherwise have caused a pinch point, which is good news. 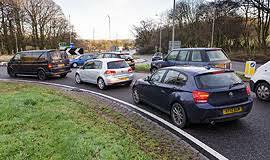 The link will take you to the Highways England website with much more detail. 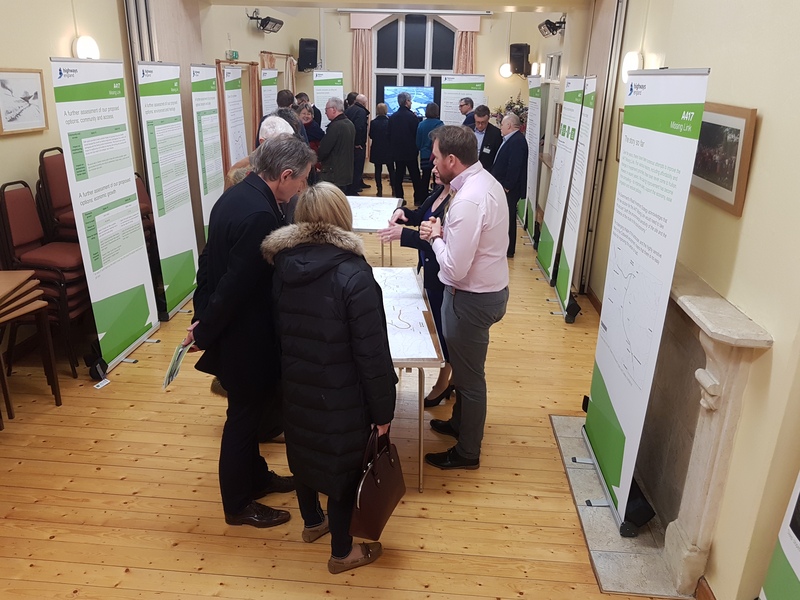 In 2018 Villagers in Elkstone and the surrounding parishes attended the Public Consultation Day at the Village Hall. Visitors were able to drop in anytime between noon and 8pm to see displays, ask questions, and provide feedback.